Arnold Friedman — devoted teacher, father, husband, and brother — lived the American dream in a way that would make a lot of people green with envy. But there was always something dark, something sinister lurking just beneath the surface, a compulsion that would eventually destroy his seemingly charmed life. And as the truth slowly came to light, nobody imagined that it would also destroy the life of Jesse Friedman, his youngest son. 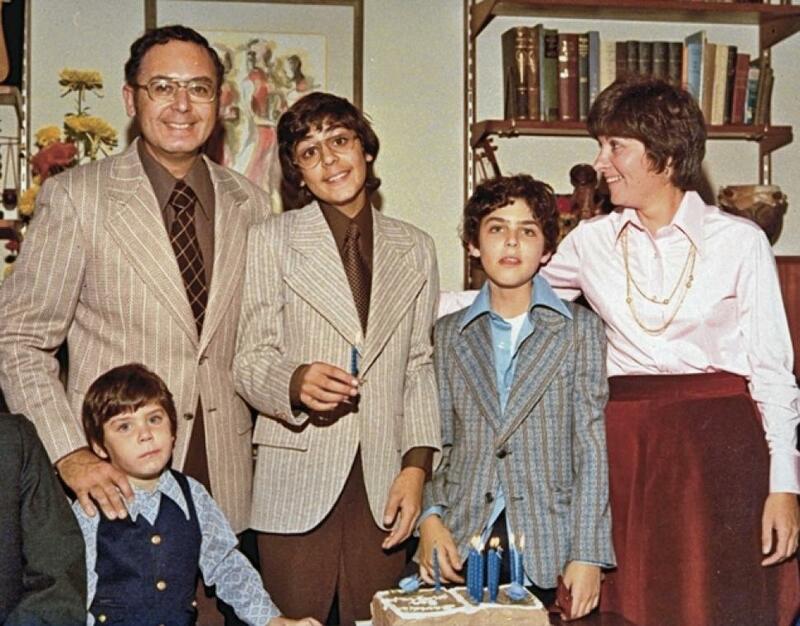 The Friedman family during happier times. Join Brian and Darien this week as they get into it. From Arnito Rey to Stroker, from the Jazzbo Mambo to the close-out statement — we’ll cover it all.